As large and powderful as they come, the SLX series make easy work of the most stubborn grime and grease, making it ideally suited for the harsh conditions of mining and drilling operations and fleet cleaning. 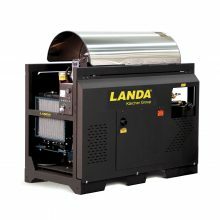 The SLX is the biggest portable pressure washer in the industry, capable of delivering water as hot as 200°F; with up to 9.9 GPM, there is enough flow to support dual-gun operation. 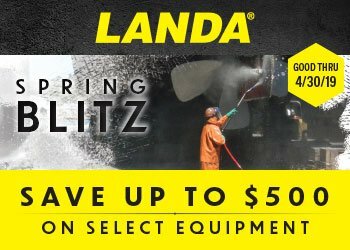 As large and powerful as they come, the Landa SLX makes easy work of the most stubborn grime and grease.